This is the third post in the memories trip to Hawaii, combining my journal notes from 20 years ago with the pictures taken this past April. 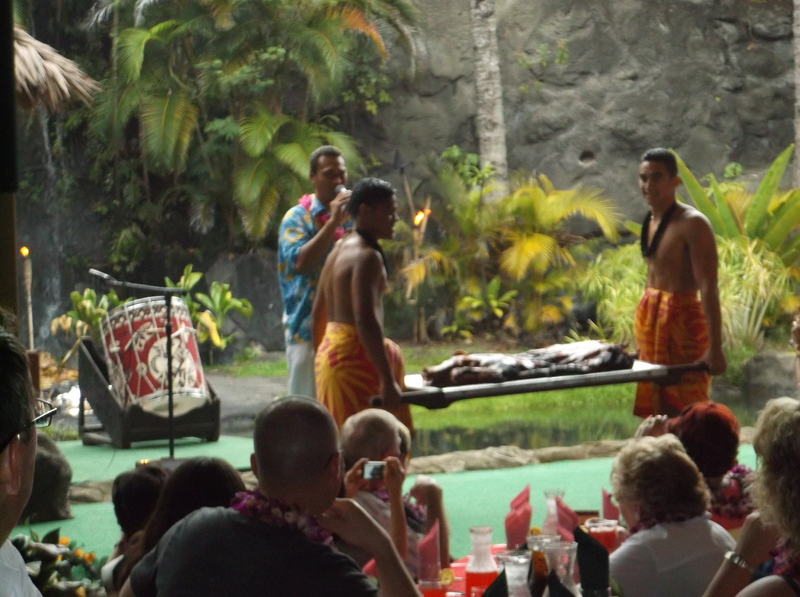 Both trips brought back memories of my first experience in Hawaii which lasted over 3 years in the mid 60’s. In my book “A Wish Called Wanda” I chronicle these memories in letters home. If you have read the book you will recognize names and places. If you haven’t read the book you may realize the fun you have missed and have a desire to start turning those pages. 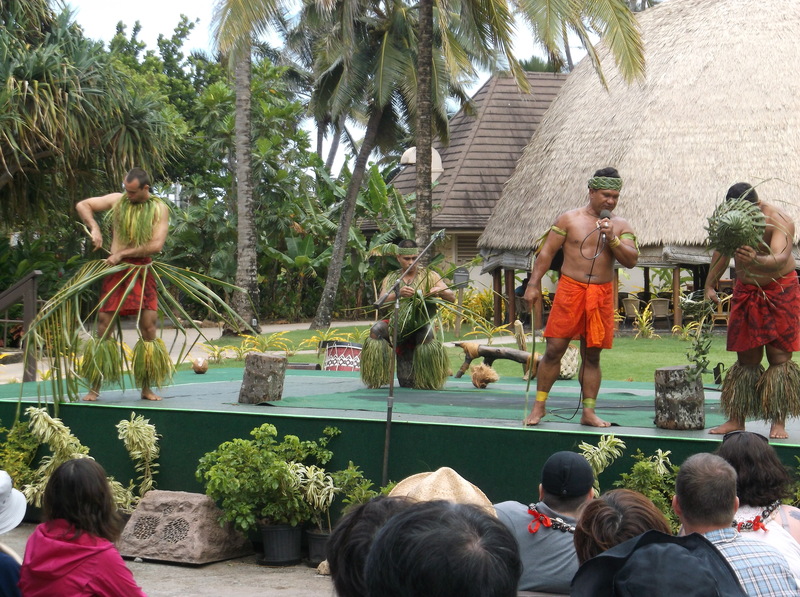 This post is the second day of the trip, and begins as we are arriving at the famed Polynesian Culture Center, a virtual and beautiful history of the Pacific Rim. 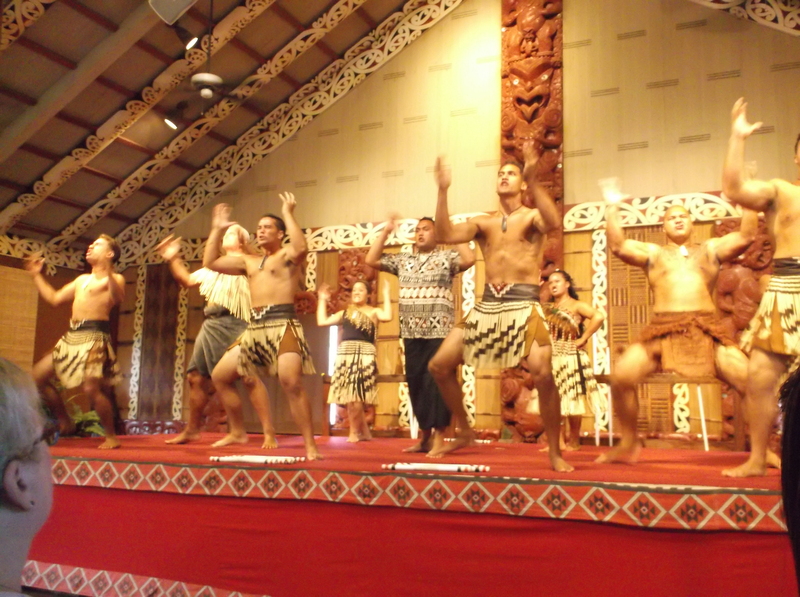 “Our ultimate destination was the Cultural Center and we arrived about 1 pm. We strolled around the grounds watching several of the outdoor shows before going into the cool Imax Theater to watch “The living seas” which provided a nice break from the warm afternoon sun. 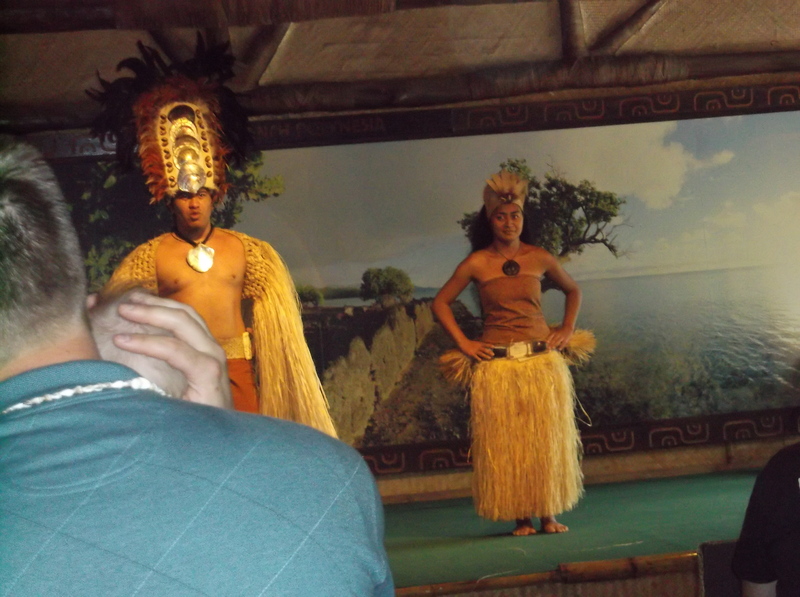 Later we enjoyed becoming familiar with each of the Pacific Islands as they demonstrated their dances and customs. The Samoans climbed the coconut tree and cut one open with a lot more preciseness than Terry did the night we found one on the beach. 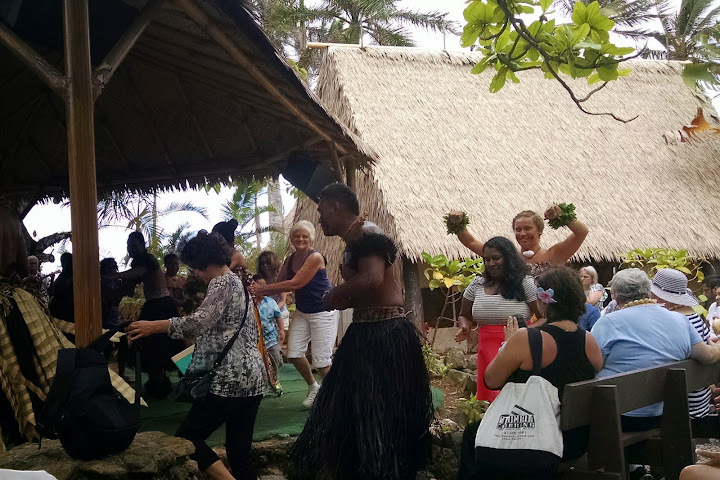 The Tonga Islands were all about the drums and New Zealander’s were dancing with the balls on long strings that whizzed past faces, above heads and under foot. 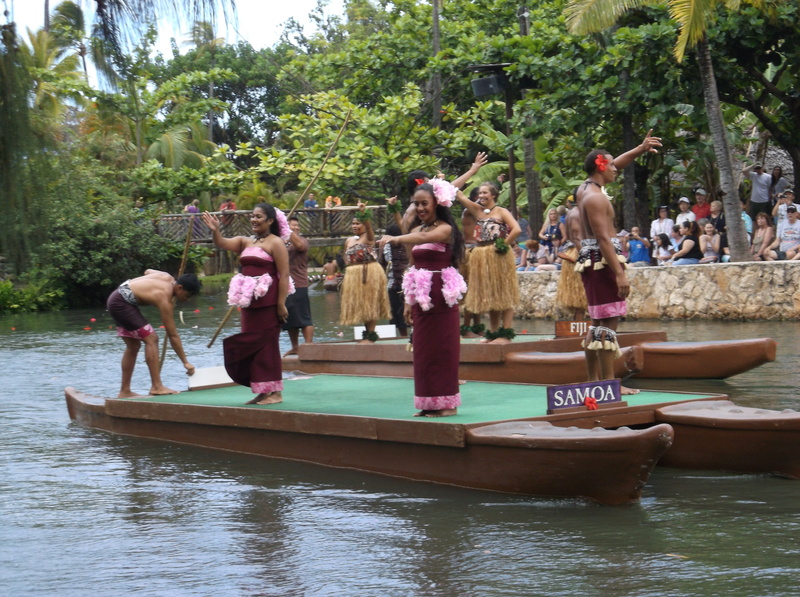 Tahiti’s dance featured the long brown grass skirts with the rapid hip action, which I learned was to imitate a fish wiggling as it comes up out of the water. 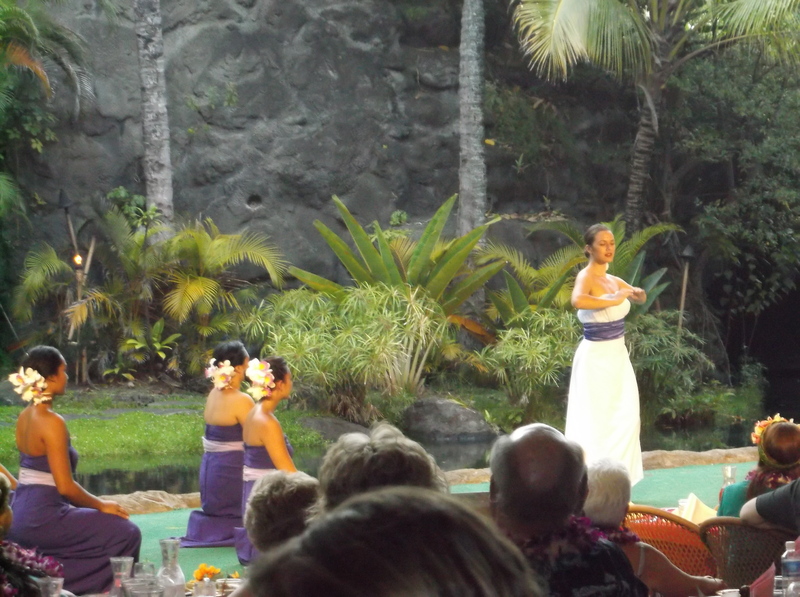 Then of course, there was Hawaii with the familiar broad leaf green skirts, doing the male only version using chants and drum smacking for the rhythm. 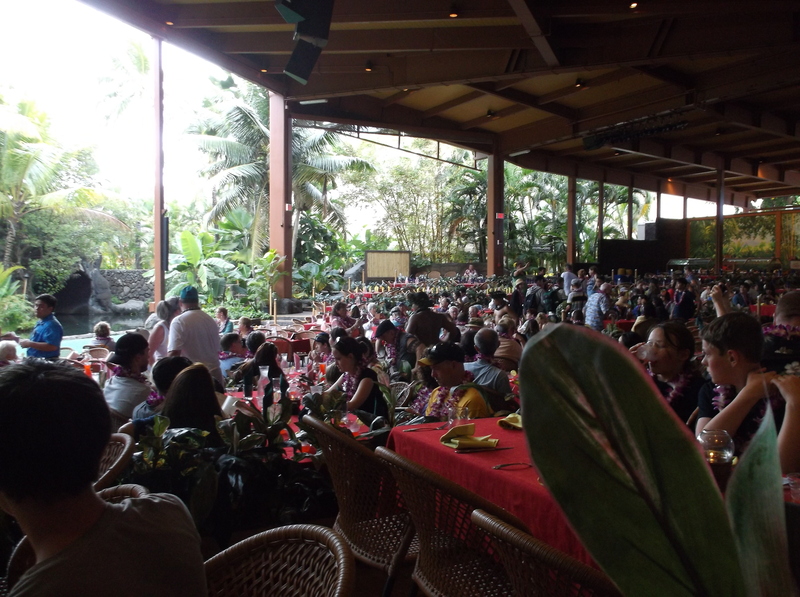 and then were seated for the Luau. 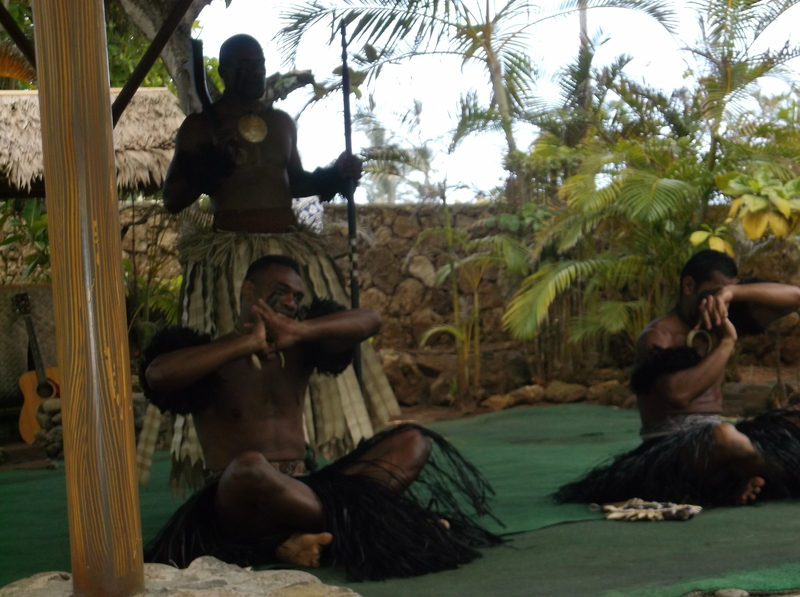 We ate chicken, fish and pork, passed on the poi and loved the pineapple. 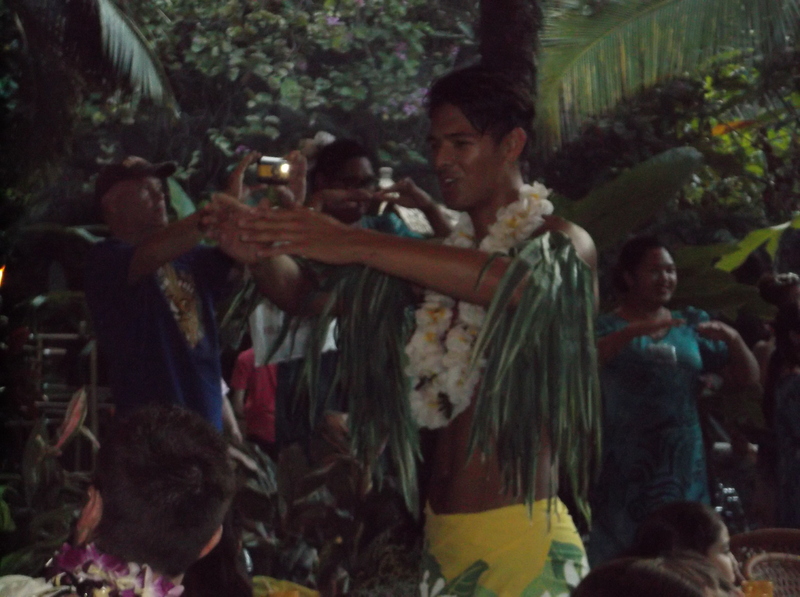 We danced to the Hawaiian Wedding song and were entertained all through the meal with lovely, dreamy Hawaiian music. The main show in the theater area after dinner was colorful, dramatic and breathtaking. Many of the dances used hand movements that were well choreographed. The special effects and lighting made it exciting and there were often several things going on at once. In April 2015, I just decided that they should not have all the fun and was quick to jump into the happy dance when they asked to volunteers. My comrades were just as happy to sit back and take pictures. Somebody has got to do it. Alhoa! I will be having surgery on that left shoulder this week, will get back to the next installment as soon as possible.